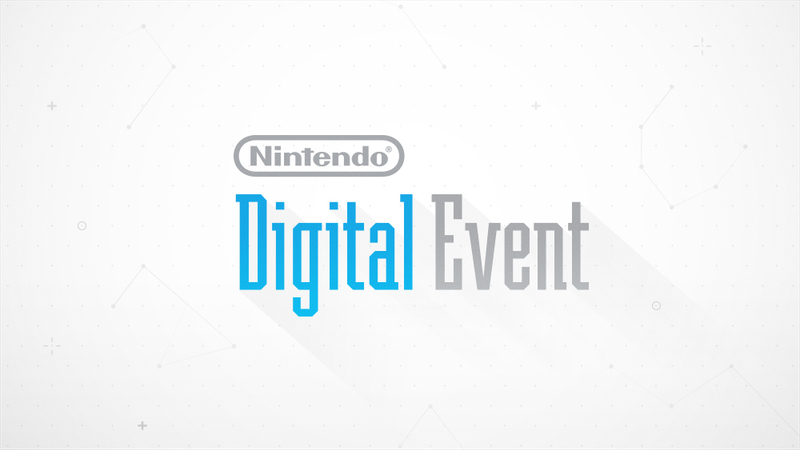 Capacity had the opportunity to add the Nintendo e3 conference this year. You can view the whole thing on their youtube page here. We animated the show open, transitions, and title cards.